Presidential Address – Free and Open to the Public! IQSA Reception – Free and Open to the Public! IQSA Business Meeting – All IQSA members should attend! IQSA Graduate Student Reception – New day and time! All students in Qur’anic and Islamic Studies attending the IQSA sessions are welcome to join. Food/drink will be served. A number of senior professors in Qur’anic Studies will be in attendance for informal conversation/mentorship. You can RSVP to contact@iqsaweb.org. We hope to see you at these important events! Thank you! 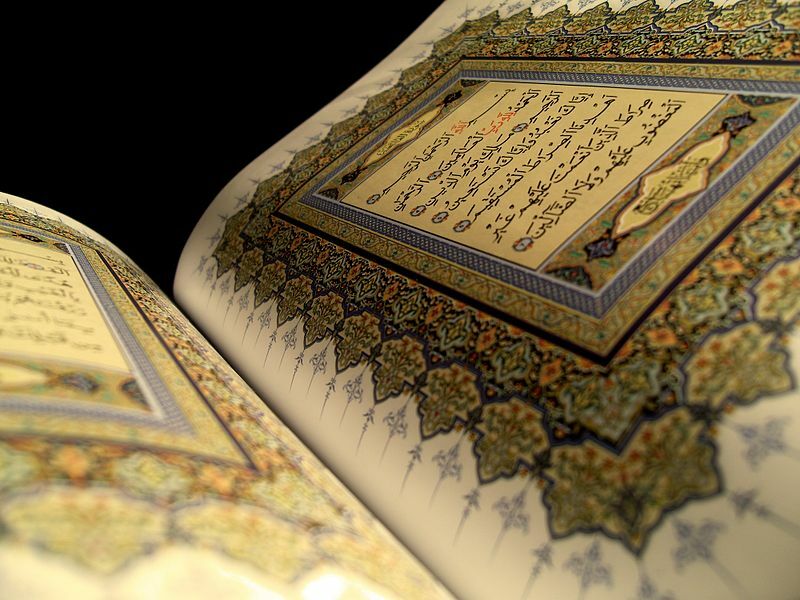 The Qur’an Seminar website has two principal elements. 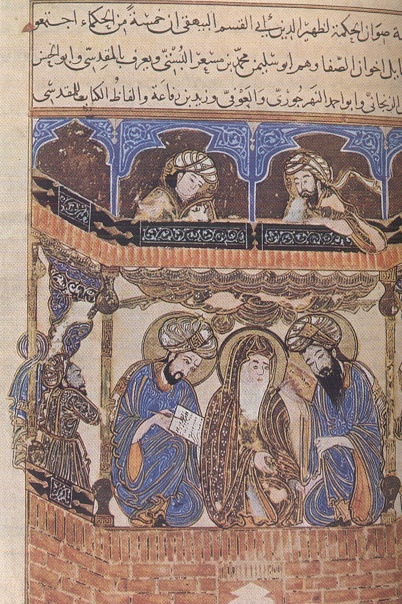 First, the website includes a database of passages of the Qur’an with commentaries from a range of scholars. 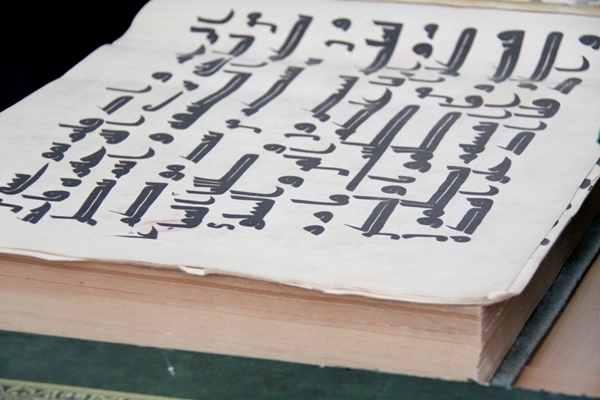 This database is meant to be a resource for students and specialists of the Qur’an alike. The commentaries may be quoted and referenced by citing the corresponding URL. There will be plenty of food and refreshments, and plenty of friendly conversation with established scholars of Qur’anic studies, including Farid Esack, Reuven Firestone, Daniel Madigan, Gabriel Said Reynolds, Vanessa De Gifis, and Nicolai Sinai. If you are interested in attending the Student Reception, please simply RSVP to IQSA at contact@iqsaweb.org.